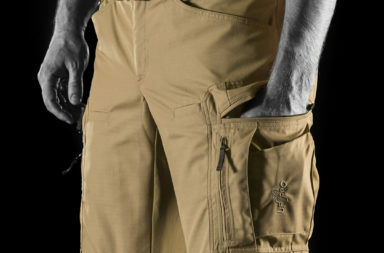 What´s the idea behind those patches? 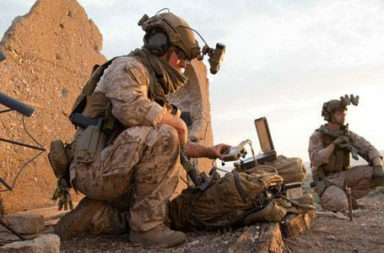 This new system allows the operator to use a special color scheme for stress situations in order to quickly identify different bags and gear inside his medical equipment. 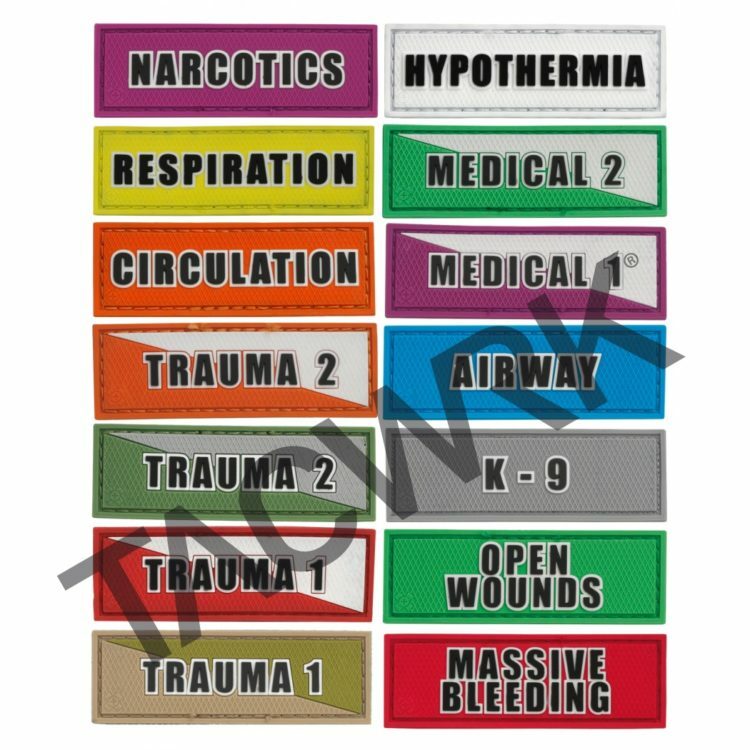 The Medical Patches Series serves for clear identification of paramedic suplies and gear in the field. 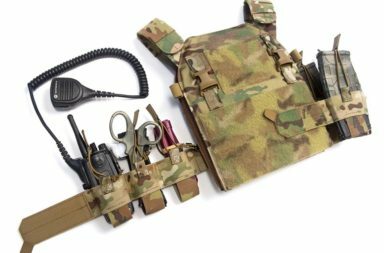 The back of each patch is provided with velcro hooks and can be mounted onto any corresponding velcro surface. “Only available from TACWRK in Germany at the moment!”, the patches can be ordered as a package as seen above or each one “stand alone” as you wanna have it your way.